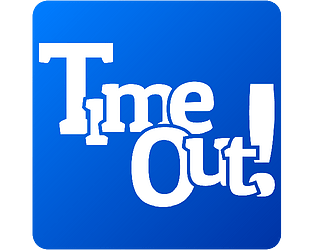 Welcome to 'Time Out!' the 2 player trivia battling game! -Keep answering back and forth until someone wins! Players have to answer questions before their time runs out! Coming up with the topics! Thanks you everyone for taking part in the jam! I can't wait to play everybody's games on stream! First Impression: So polished. Really great colours used, nice font and button images, and icons are all really on point. Cool idea, fun to play with friends. Would be good for mobile. So many topics to choose from, it helps the players choose a topic with such a wide variety built into the game. Really polished UI's. The game is simple and seems to be lot of fun with friends. Thanks for hosting the game jam and reacting to all the games (including mine).